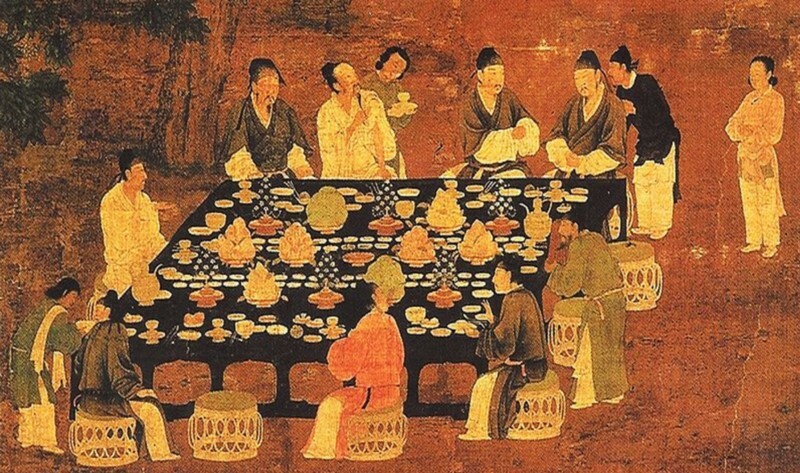 After discovering tea, the Chinese simply could not have enough of it. 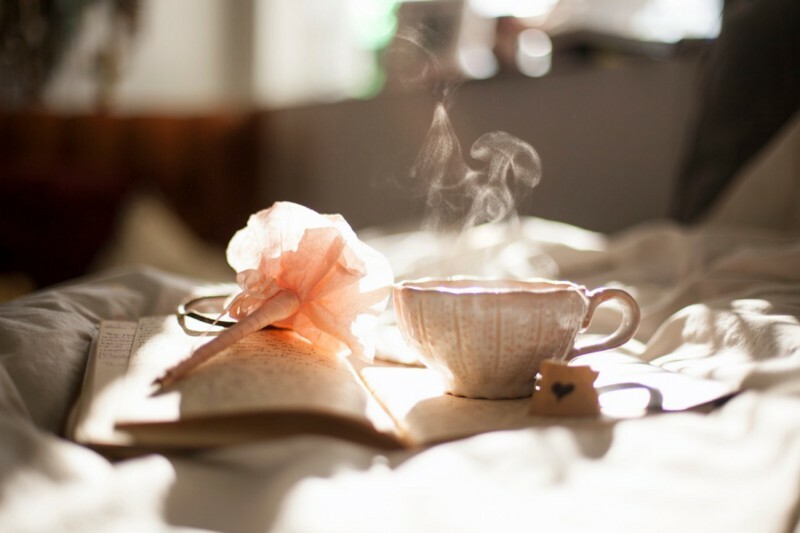 The warm brew turned into a national celebration with tea becoming an integral part of every day life. It was not until the 10th Century that tea began its eastward journey towards Japan. By then, however, tea had already established itself well among its lovers. The proof of which lay in more than six centuries of pottery and the various forms of the tea sets and the evolution of pottery as an industry and overseen personally by the royal families of the region. That tea was the choice of royal from the very beginning comes as no surprise. And the vessel in which tea was taken was no less worthy of folklore. This laid the stone for the evolution of the Teacup. 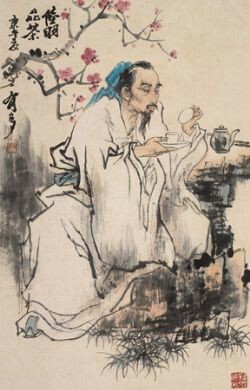 The tradition of taking tea is believed to have started in China somewhere between 206–220BC. Tea, at the time, rose immediately from a simple earthen cup with a broad mouth, to more defined cups fit for a regal sip. Dynasties came and went but tea continued to be a celebration within the country with every dynasty leaving their mark on the teacup. When tea was first introduced to Japan, it became all the rage in the country as well. It was, in fact, the Buddhist monks who carried the modest brew and its earthen vessel across the Chinese borders in the 9th century. It was just a matter of time before elaborately painted teacups were accompanying the tea travelling to Japan. The earliest known tea bowls are known to have been sold from China between the 13th to the 16th centuries. The Japanese developed their own tea culture and traditional ceremonie to serve tea. Specially designed vessels, called chawan, remained the most preferred vessel for drinking Matcha. The chawan was modelled on the Chinese Jian Dynasty tea bowls. 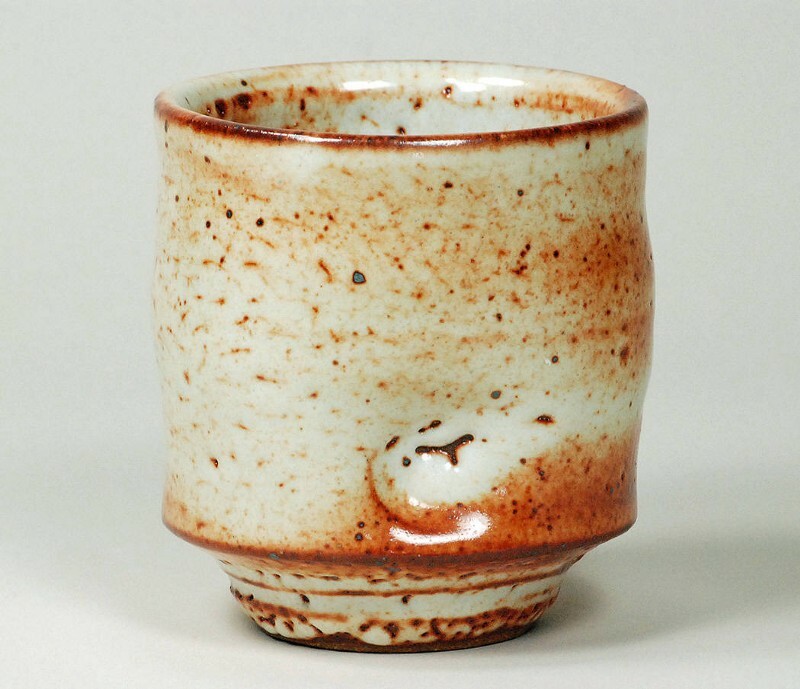 However, the yunomi, a modest tea mug became the household choice for more informal tea sessions. While the Buddhist monks took tea beyond China, tea had also made an appearance in the Indian subcontinent. Like Japan, the brew quickly became an essential part of life here as well. 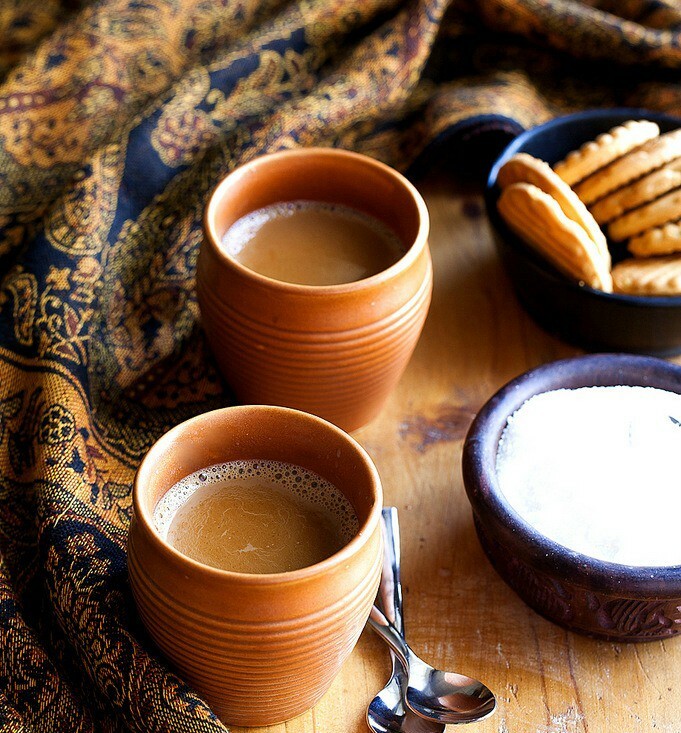 In the Indian subcontinent, tea continued to be served in the simplest of earthen tea bowls, called kulhad. These earthen pots became the vessels of desire serving hot sweet tea brewed with milk, popularly known today as Chai Teas, (the closest to a Builder’s Brew of England) as the East India Company began expanding the tea business in the subcontinent. 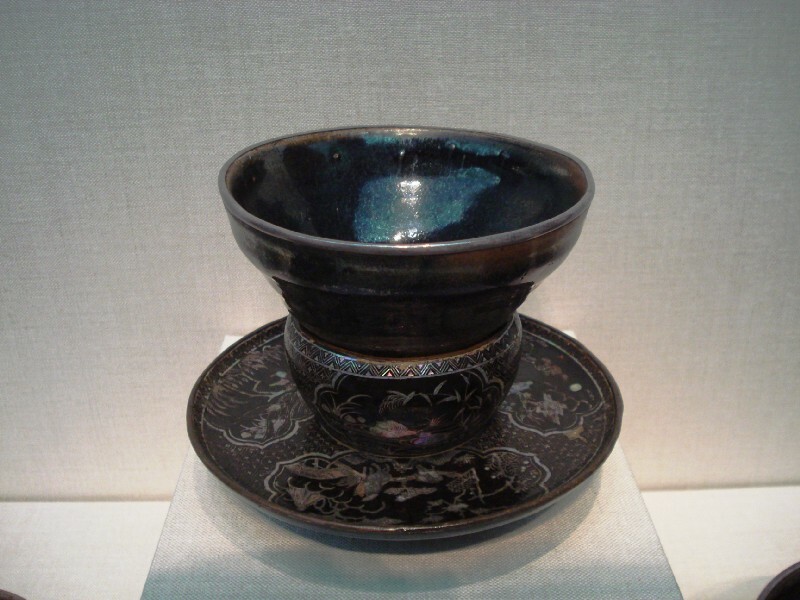 As the English discovered the varied hues of tea, classic Chinese tea bowls were also transported to serve the tea in. This presented a major issue. Unlike the Asian counterparts, the British could not cope with the hot brew in a cup that was nearly impossible to hold in your hand! So the search began to find a solution to how the elite British families could manage taking tea without singeing their fingers. The Scottish had the answer to that. They had been taking their share of ale in mugs, with handles. The handle is so-called for obvious reasons, for better handling. And so the little tea bowls came to be with handles. The English teacup and saucer was a poetic fancy. 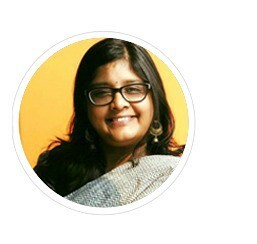 From inspiring poets and politicians to becoming the choice vessel at newly discovered joys of tea parlours! It was quite the scandal. And it had to play its part. So from the earlier modest Asian blue paintings of Chinese royalty or the countryside, British painters provided the teacup with a regal makeover. In time came the gold rim and a variety of shapes to the dainty cup and, even the handle. From just a hook-liked attache to the cup, the handle evolved to incorporate a rest for the thumb. A suitable posture for the fingers was recommended! 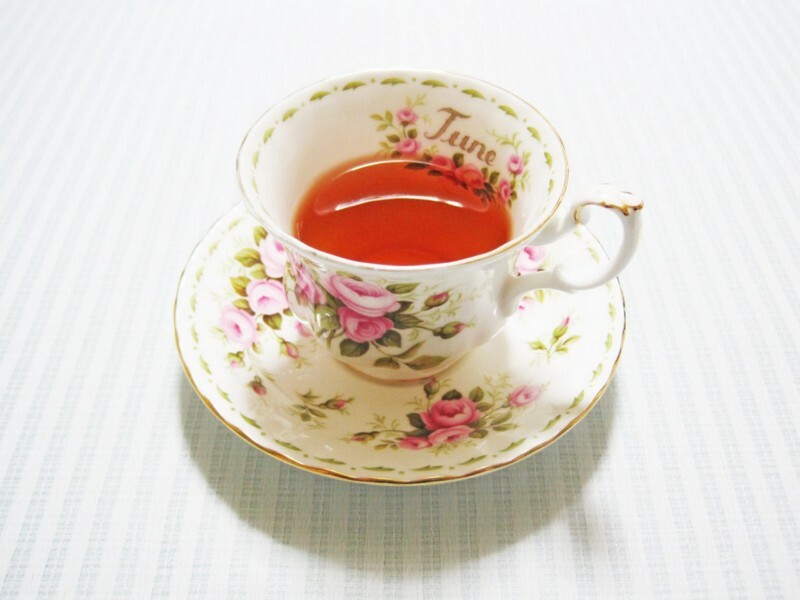 By this time, there was nothing modest about the teacup. With colours and hints of tropical sunshine and floral influences, the English teacup and teaset can be identified as a ceremony in itself during Afternoon Tea. Next time you get a hold of your teacup, look deep. There’s more than 12 centuries of wisdom, love and blessings at its base!